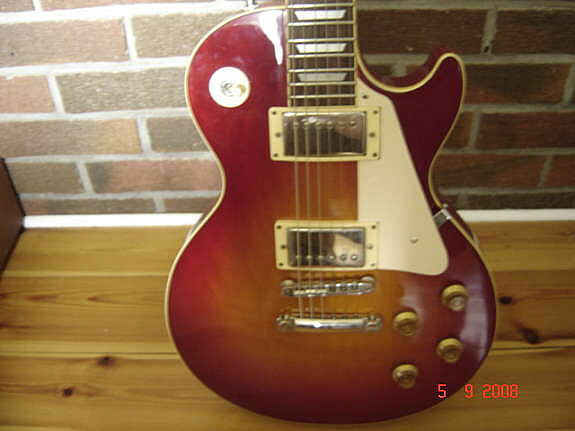 I had one very nice guitar, they did have two different headstock types though. I would say if it is the open book headstock it's worth it. 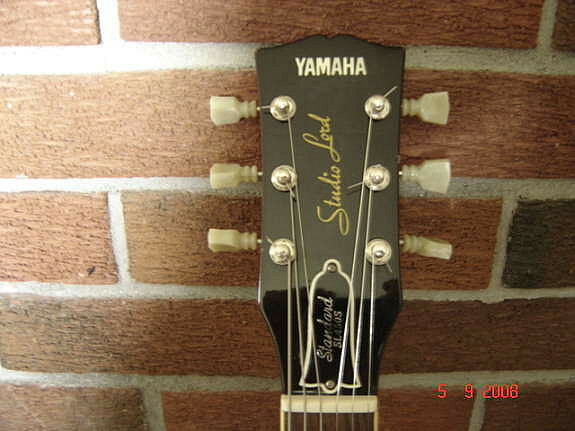 Make sure it's got the traditional open book headstock, not the Yamaha style. Oh, and a model 800 or higher, 'burst for that amount of cash (with orig HC, too). They generally go for around 500 to 600 USD for model SL 450's, 500's, 550's. If it's got the push-pull pots, you're in rare territory. 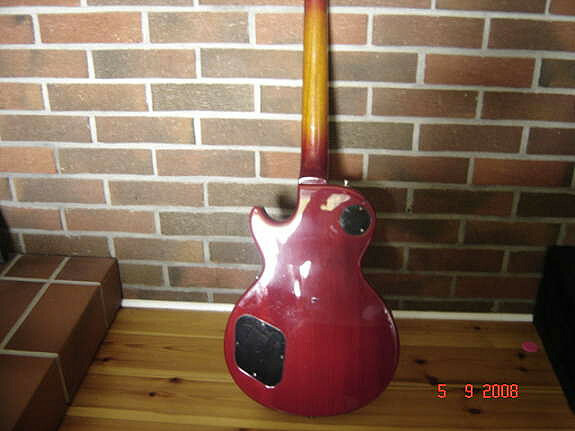 Yeah its got push pull pots Violin burst so its being called and open book head stock , For get if he had a case offered or not. I think I will go see it about an hour away. Says no fret notches frets are worn fairly even. Model 800 check I will remember that . Hey Thanks guys , oh what pups are in em Yamaha or are they Gotoh? dude....if'n I wuz u, MY LEGS WOULD BE GOING AROUND IN CIRCLE'S LIKE YA SEE IN CARTOONS! Grab that guit with both hands! Times a'wastin! Those don't pop up very often. And that's a very, very good price. Can't get to it till Sat. but the good thing is people out here don't know what it is the guy has had the ad post for a bit , and I am the only one to have answered so far. 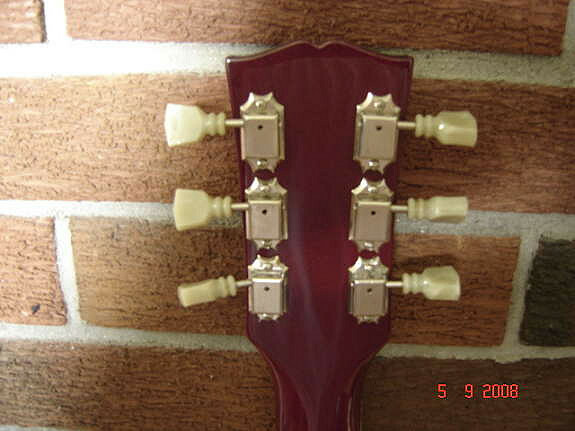 Those don't pop up yeah I never knew they exsisted knew years ago Yamaha made some nice copies of most Gibson, but years ago I could afford Gibsons . Never paid any attention to em a friend had the Yamaha SG years ago, same time I had a Gibson Firebird so it was like ya nice guitar ya got but not a GIBSON how times change! I had one (not sure of the model, but it was a black Standard version) and it was a good guitar, but a tad on the heavy side. It didn't really sound like an good LP to me; the tone was a little bit too bright. The pickups were decent PAF copies for Oriental stuff, but some SD's woke it up. I paid about $300 for mine back in the mid 90's; traded it when I picked up an R6. Thanks all I will just have to go check it out. I'd grab it if I could afford it. Hey OD, did ya get this? Don't get the Lord Player mixed up with the Studio Lord. I believe that the Studio Lord was a bolt neck vs. the set neck Lord Player. See post #10 above. It's a studio lord with a set neck. I think the Studio Lord 380 was a bolt neck. The Lord Player was the first and best version. 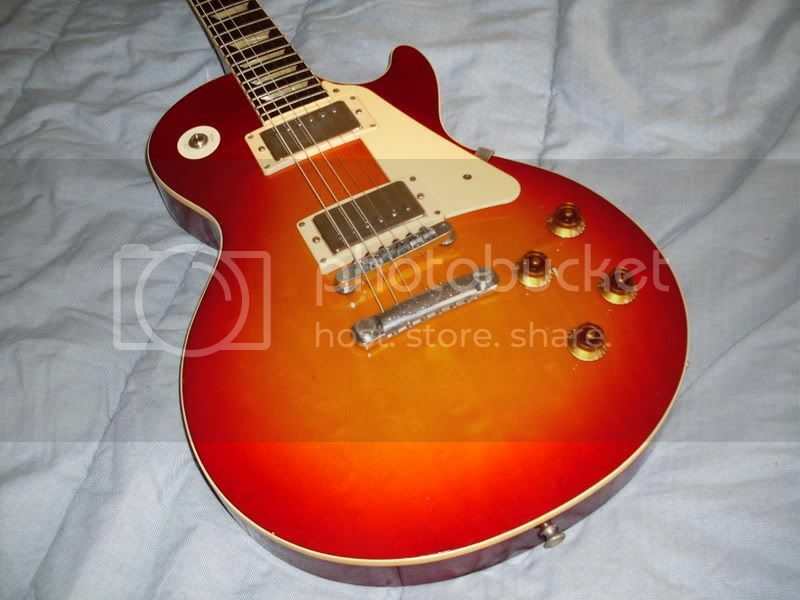 The L & P script on the headstock caused Gibson to make them rename it, I think. Thanks for the info and link tonebone. 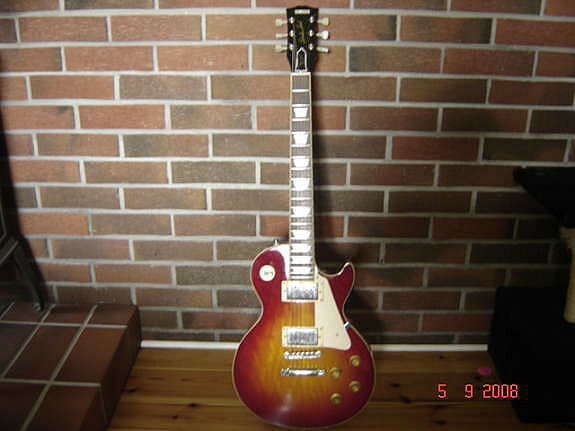 I just bought (haven't got it yet) a 1977 Lord Player LP400. Looking forward to getting it and checking it out. The one up here the guy has or had on ebay now, was in the local paper before. I think but not 100% sure the pups are Gotoh . pretty good pups alot of the MIJ have them. Two piece top. Impressive. I think you're gonna like it. Just thought I would throw this in. My Studio Lord with full size P-90's.